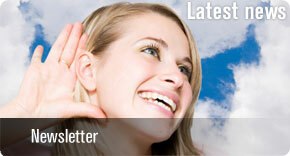 Make sure to get the latest news first. 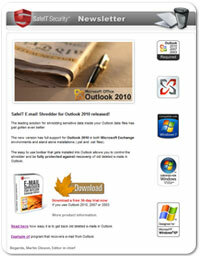 All subscribers will regularly receive information about; security tips, important product updates and new relases. 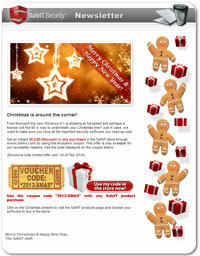 There will also be exclusive special offers presented. 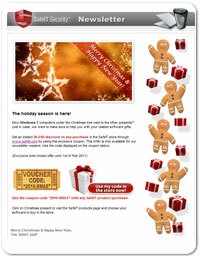 It is easy to subscribe or unsubscribe at any time. 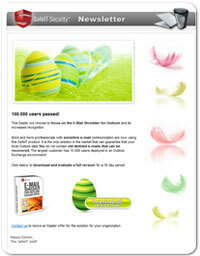 Please see below for examples of recent newsletters. 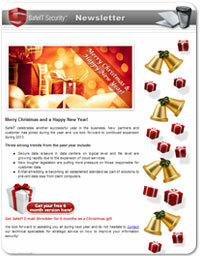 Get SafeIT E-mail Shredder for 6 months as a Christmas gift! 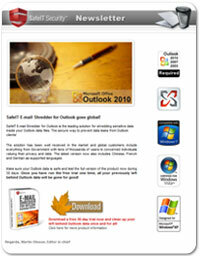 SafeIT E-mail Shredder for Outlook goes global! 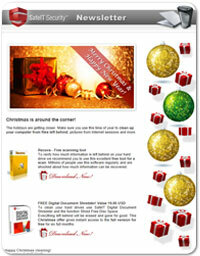 Download and evaluate a full version for free! 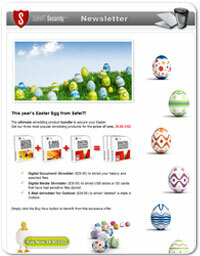 Download the new E-mail Shredder. 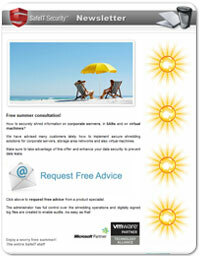 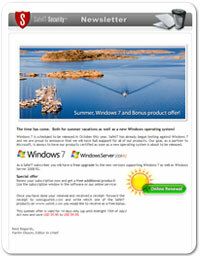 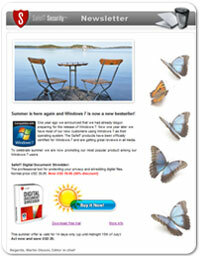 Summer is here again and Windows 7 is now a new bestseller! 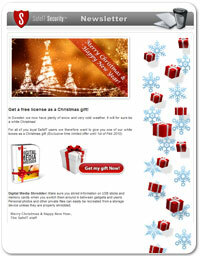 Get a free license as a Christmas gift! 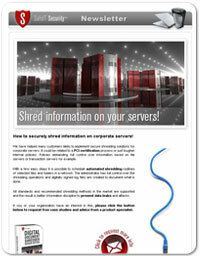 How to securely shred information on corporate servers! 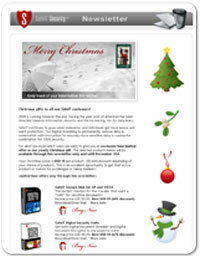 Christmas gifts to all our SafeIT customers! 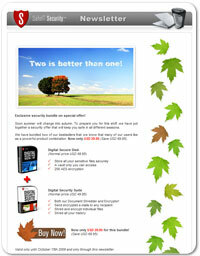 Bending Backwards to get your data back? 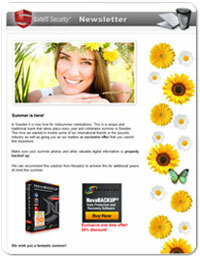 Easy and fast-taken backup for everyone! 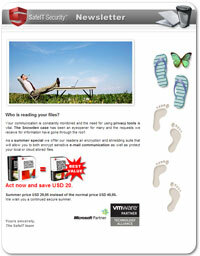 Why you need Drive Backup NOW?! 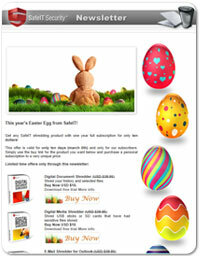 A special Easter Egg from SafeIT and TrialPay!